Read the story of Bailey the bookworm to your children and grandchildren and then make your own customized plush Bailey in their favorite colors! 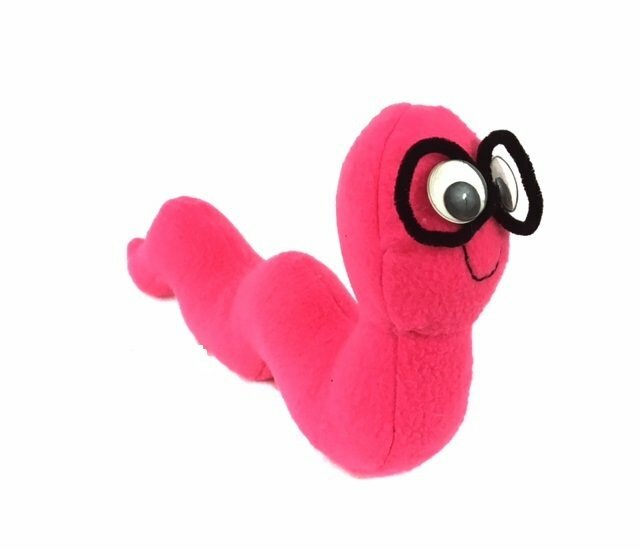 - 1 PDF sewing pattern with instructions and pattern pieces to create a 12" plush bookworm. - A printable copy of Bailey the Bookworm, short story for kids.